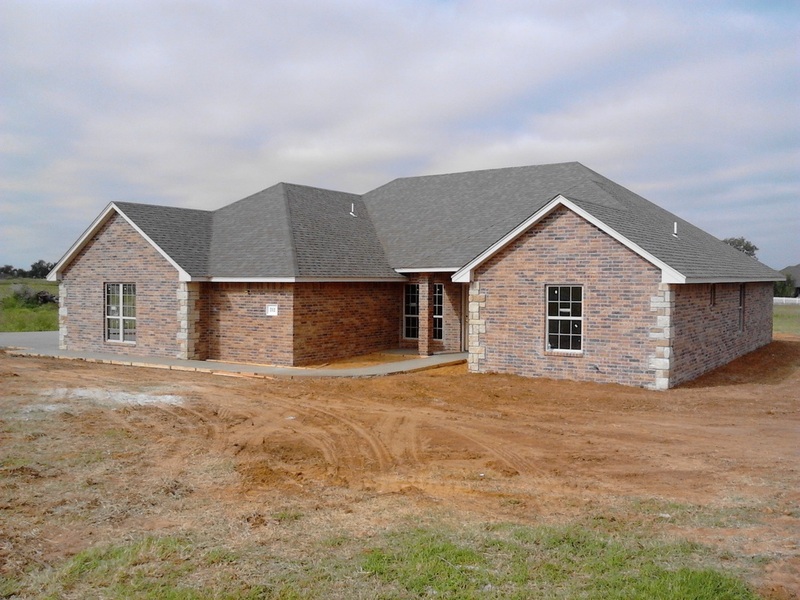 New Home Construction - OKPotter Homes "We Build, Buy, Sell, and Rent Homes and Apartments"
If you are in the market for a new home give me a call. OKPotter Homes is a member of the local, state, and National Home Builders Association. 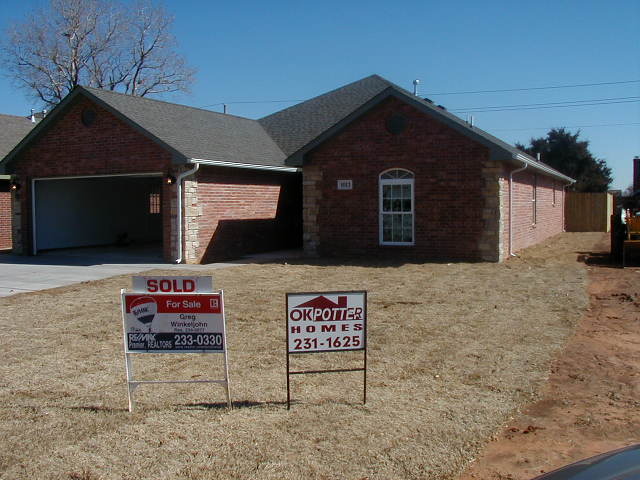 We are currently building this house at 212 Tanglewood Drive, just west of Enid on a one acre lot. All paved roads to get there. It has 4 bedrooms, 3 full bathrooms, 1 office, and 2 living areas. it also has an oversize garage. The yard has been completely sodded. It is in a very quiet neighborhood with paved roads all the way to the house.